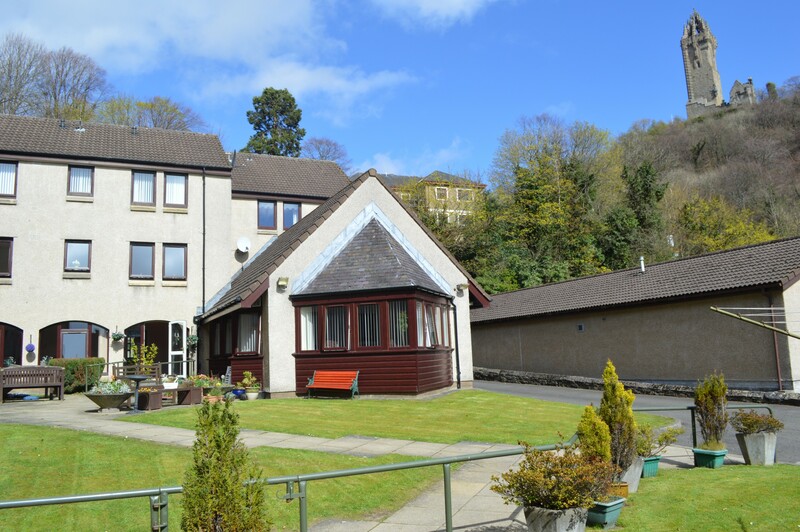 Enviably located within walking distance of the world famous National Wallace Monument, Hanover Court is well situated in central Scotland and close to Stirling. 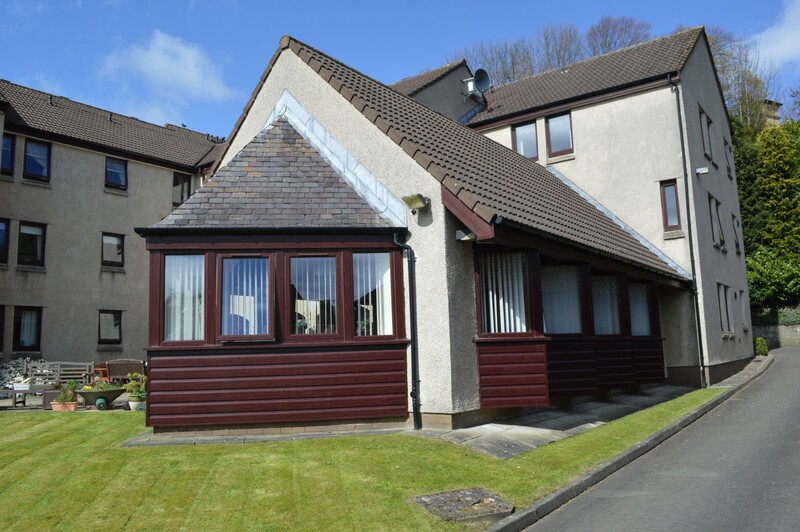 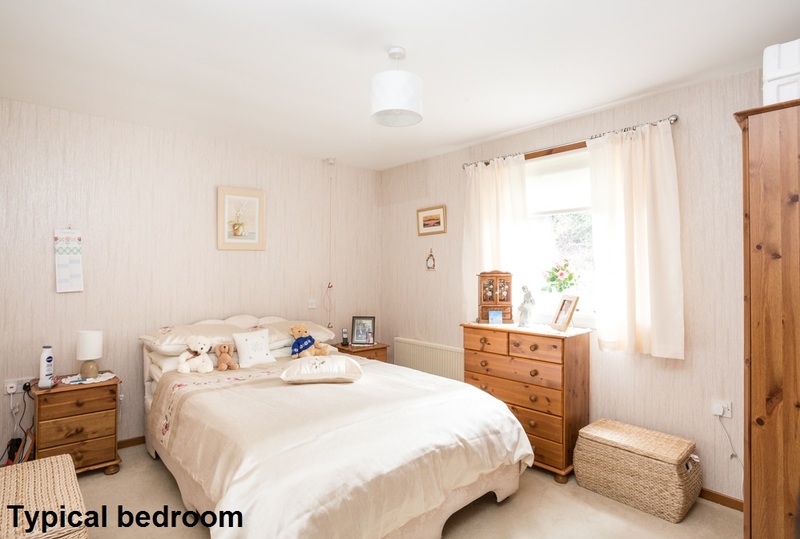 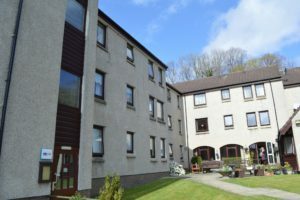 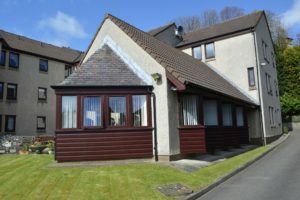 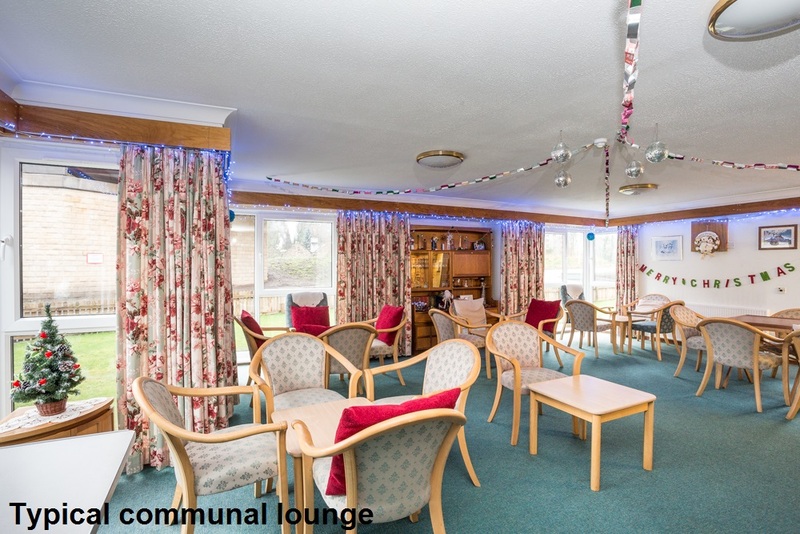 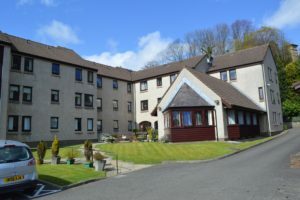 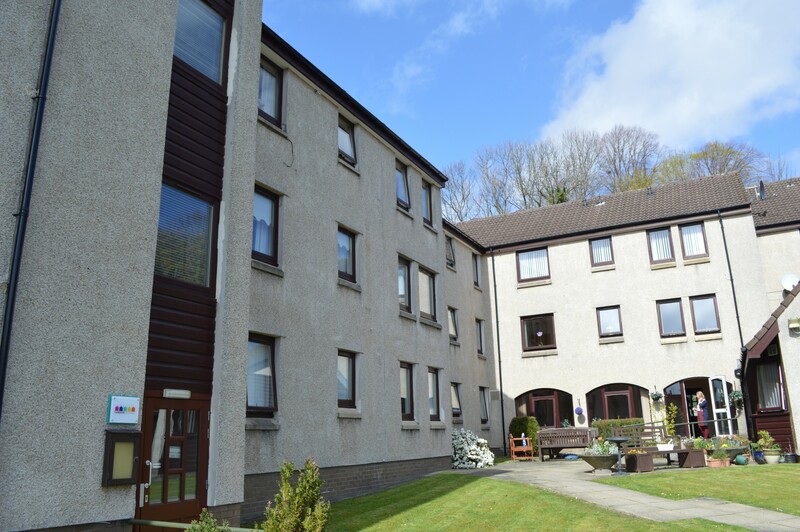 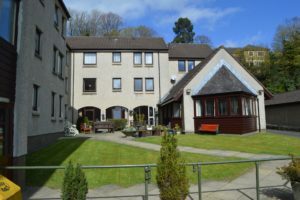 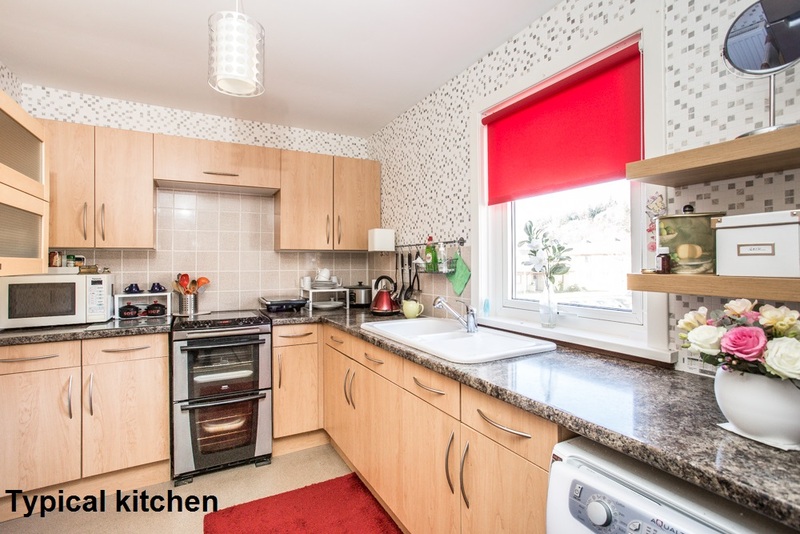 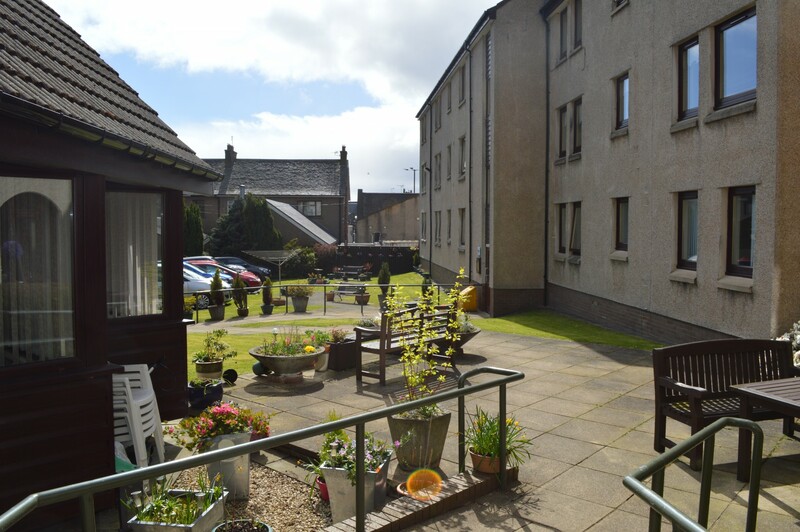 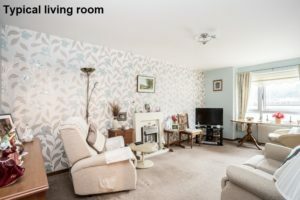 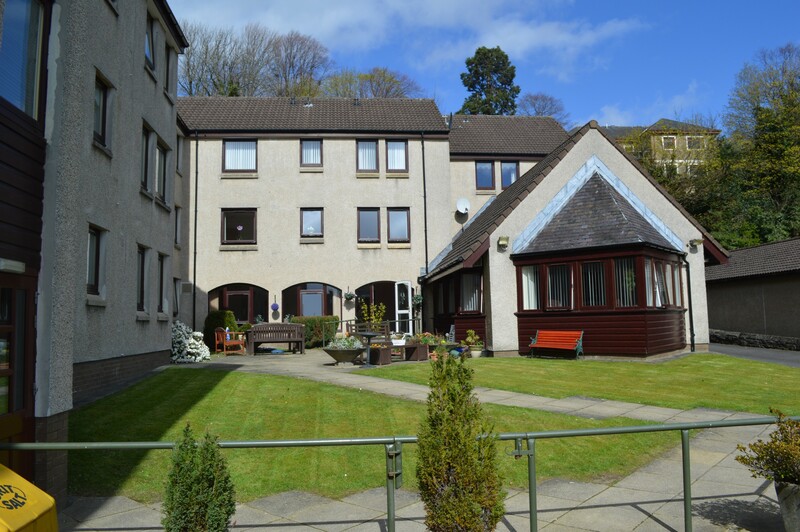 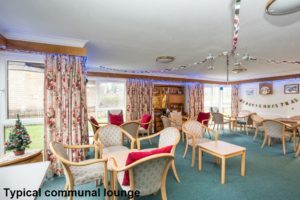 Within walking distance of this pretty sheltered housing development are a range of conveniences, including supermarket, and public transport links to the centre of Stirling. 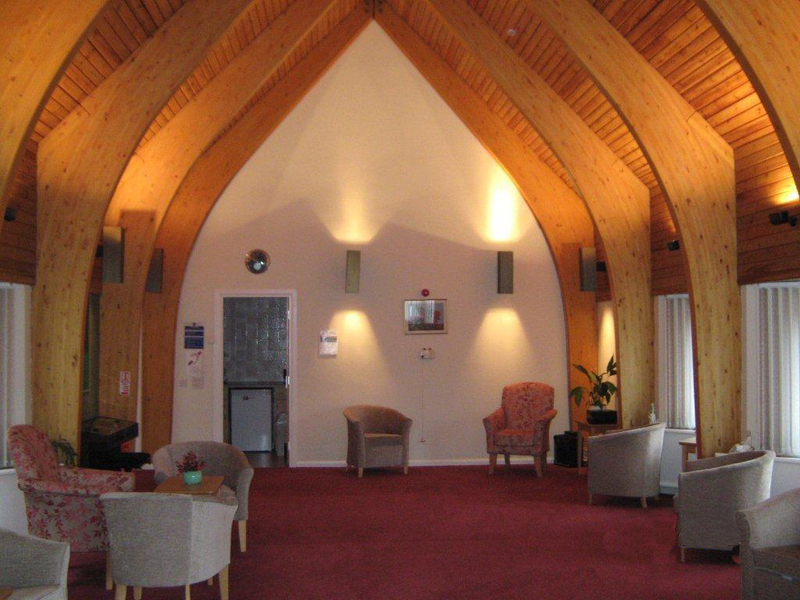 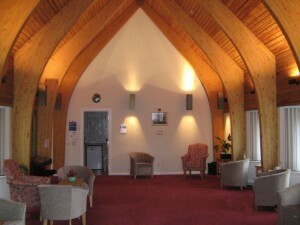 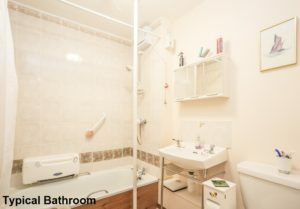 The development itself boasts a uniquely designed communal lounge, featuring a beautiful wooden arched roof and is made up of 29 mostly one-bedroomed flats over three levels. 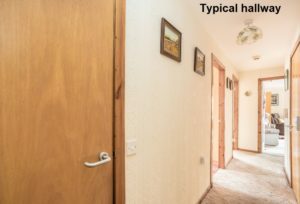 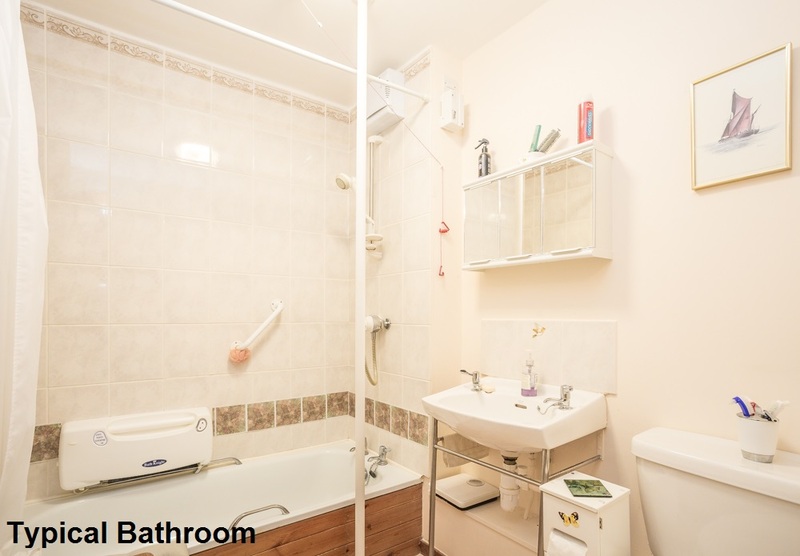 A lift serves the upper floors to enable easy access. 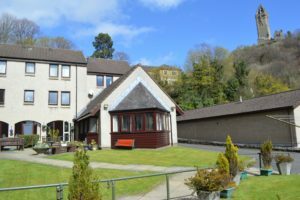 A Development Manager works on site five days a week and can help out in an emergency, as well as looking after the day-to-day administration of the development.